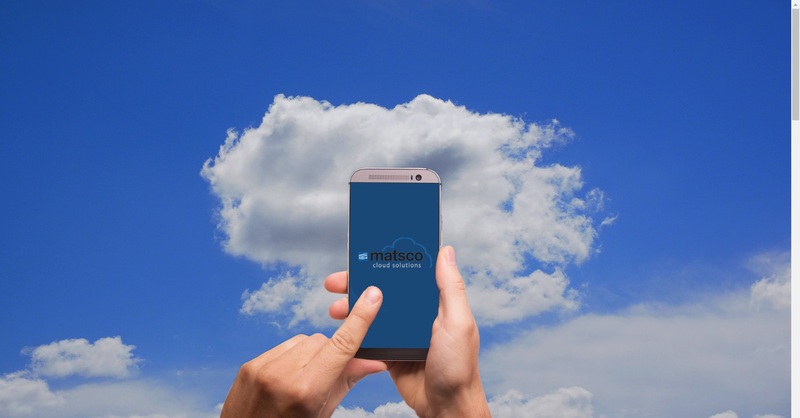 There is no “one size fits all” solution for financial services technology, and Matsco Solutions is equipped to customise the ideal environment for you. 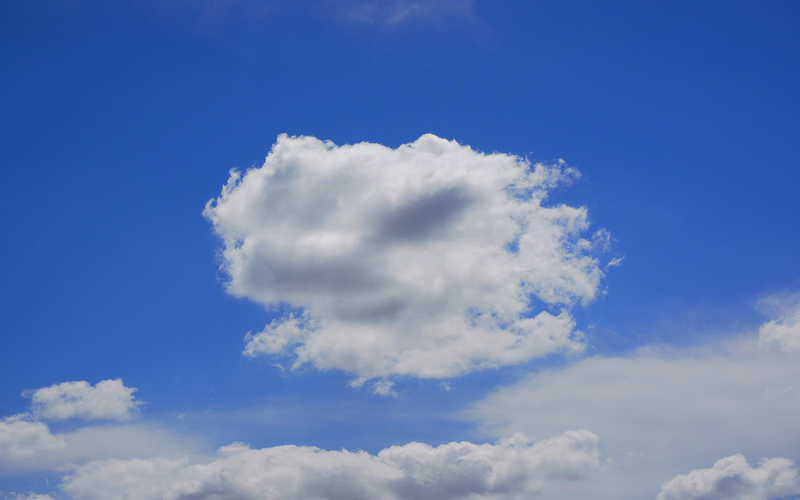 Matsco Solutions’ Private Cloud is truly private and hosted at managed co-lo facilities in highly secure N+1 datacenters located throughout the UK, US, and Asia. 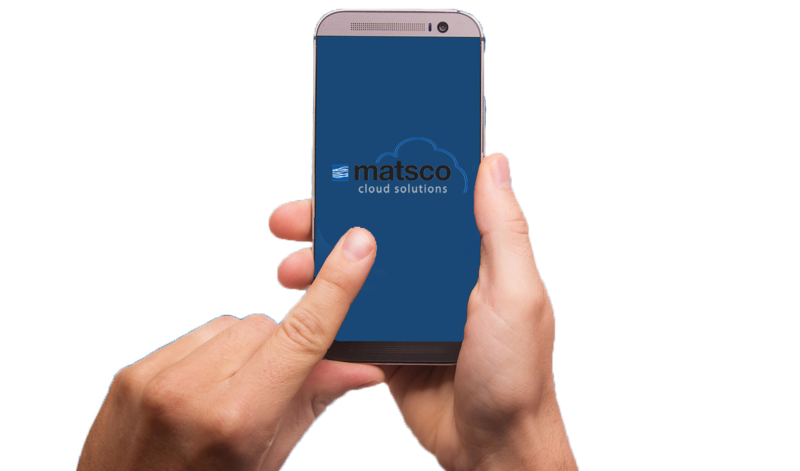 Matsco Solutions Technical Help Desk operates 24/7/365, is always staffed by Matsco Solutions engineers, and offers access to five levels of technical expertise. Matsco Solutions can design a bespoke and comprehensive plan for your compliance and business continuity needs. Matsco Solutions is a leading global managed IT service provider focused on the financial services industry. Established in 2002 and headquartered in London, we have offices in Hong Kong, New York, Singapore, Beijing, Connecticut, and California. 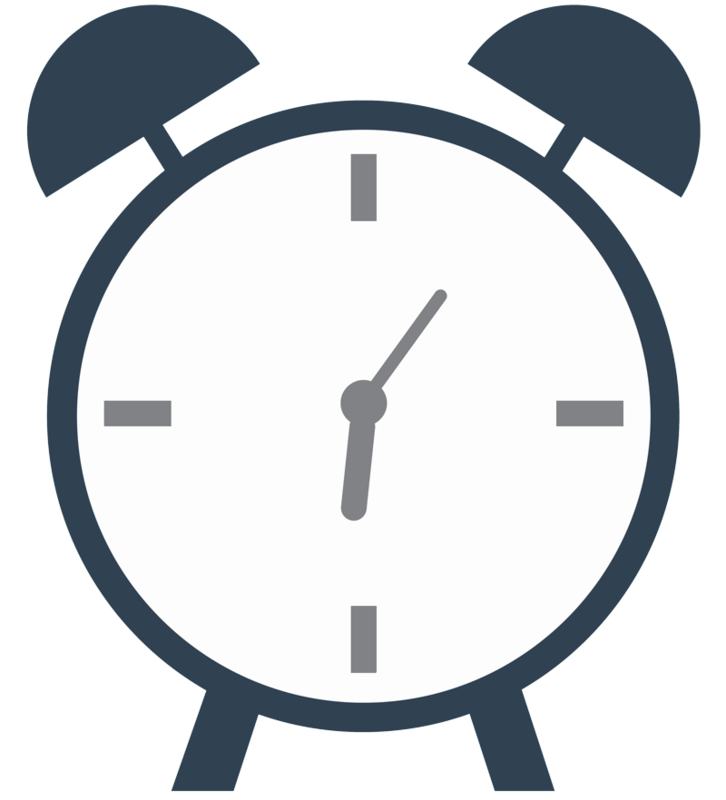 Through our Matsco-staffed Global Helpdesk that operates 24 hours a day, 7 days a week, 365 days a year we provide support and hosted services to clients in other locations around the world.